23 Beekman Place, New York, NY 10022 | Sotheby's International Realty, Inc. 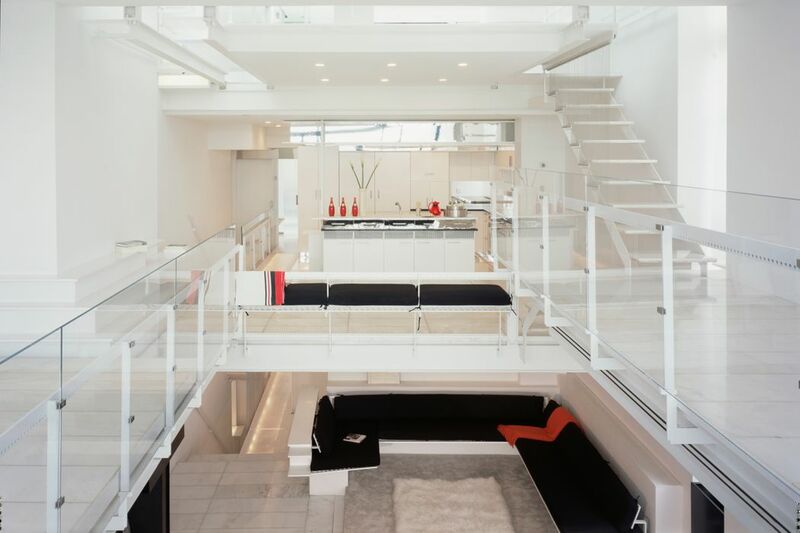 The Paul Rudolph Townhouse at 23 Beekman Place presents a rare trifecta of iconic design, breathtaking views and a coveted address. 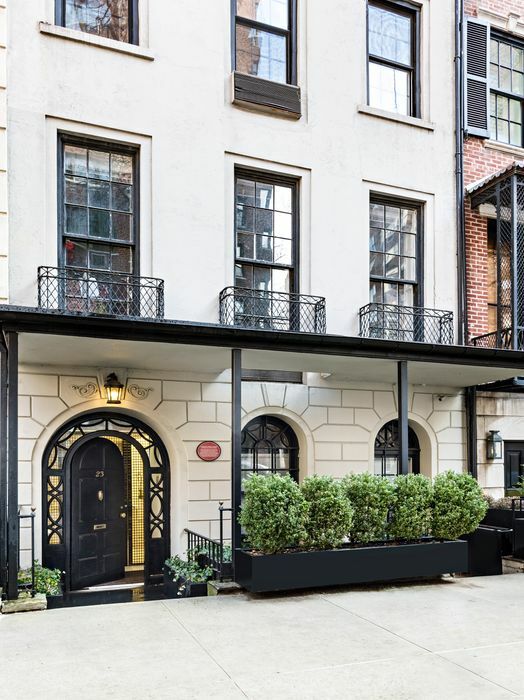 Originally built in 1867 as a single family home in a row of elegant townhouses, the townhouse was purchased by the architect Paul Rudolph in 1976. Widely regarded as one of the most influential architects of the 20th Century, Rudolph was Chair of Yale University's School of Architecture in the 1960's. 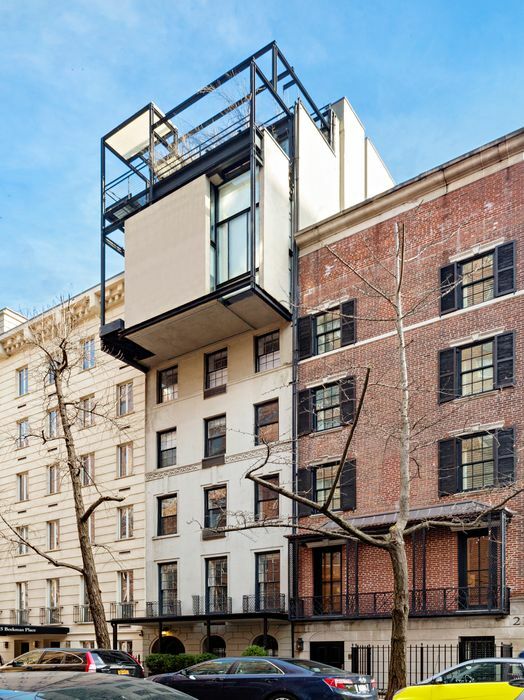 Through commissions such as the designer Halston's townhouse on East 63rd Street, Rudolph Hall at Yale University and numerous large scale projects both in the U.S. and abroad, Rudolph was a leading proponent of the Modernist movement. 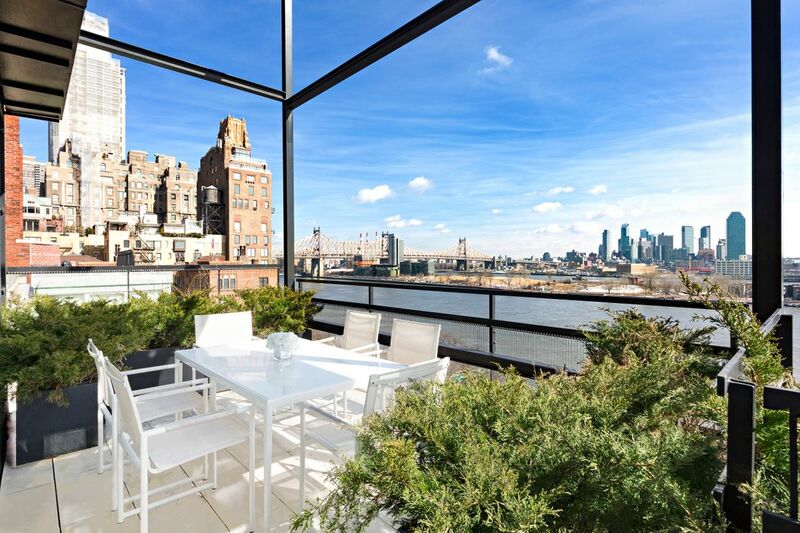 Soon after acquiring 23 Beekman Place, Rudolph embarked on a multi-year renovation of the five original floors of the townhouse and added a spectacular four-level penthouse. 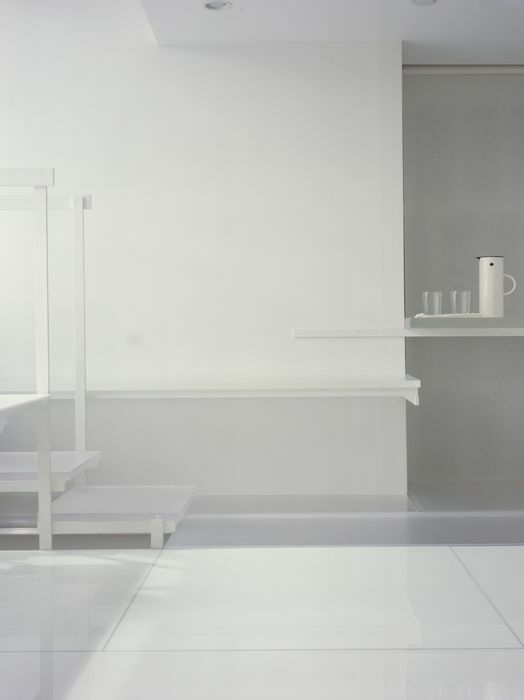 The penthouse became Rudolph's primary residence and "design laboratory"; it is one of the most extraordinary residences in New York City and represents the culmination of Rudolph's thinking about architecture and interior design. 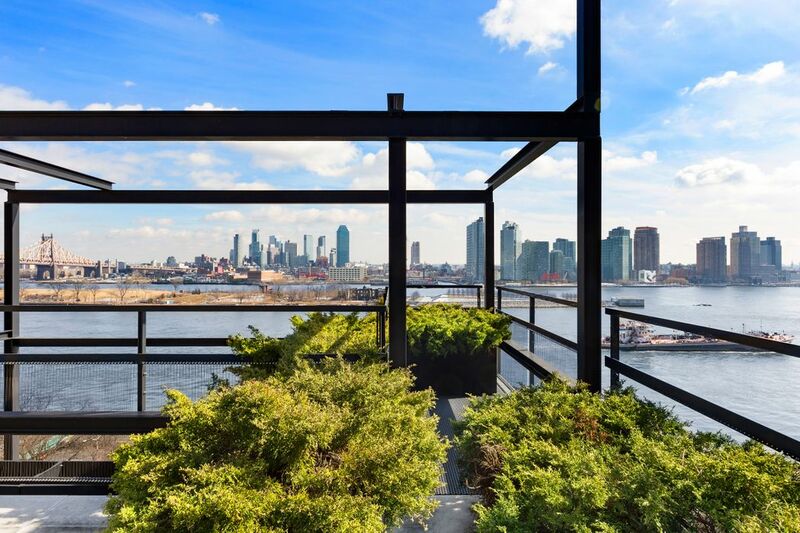 With its 4 levels and 5 private terraces, the penthouse literally cantilevers over Beekman Place, affording breathtaking river views. There are 3 bedrooms, 3 bathrooms, a wood-burning fireplace and a chef's kitchen including a Gaggenau six burner stove, a Bosch dishwasher and two Subzero refrigerators. 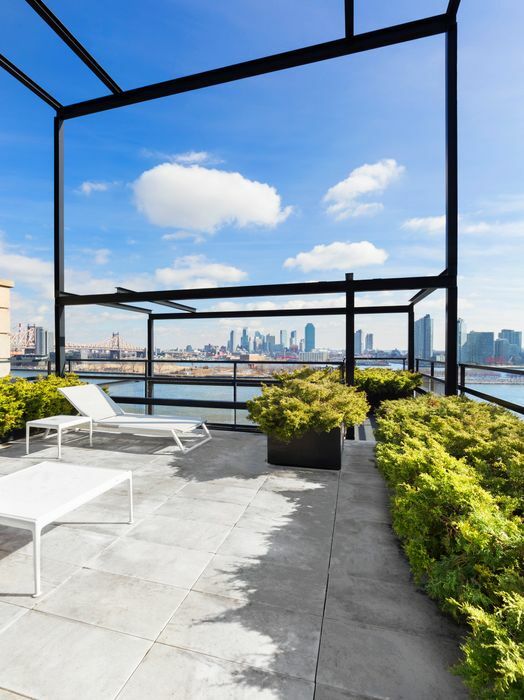 The current owners retained the architects Jared Della Valle and Andrew Bernheimer to update the penthouse in a manner consistent with Rudolph's vision, an effort which was awarded by the prestigious American Institute of Architecture. The five floors beneath the penthouse, which are accessed via elevator, are comprised of 3 private residences, each of which retains the hallmarks of Rudolph's signature style. The ground floor apartment is a duplex comprised of 2 bedrooms and 2 1/2 bathrooms and boasting a garden. The two apartments above this are also duplexes, each comprised of 2 bedrooms and 2 bathrooms and featuring full height windows with terraces looking onto the East River. 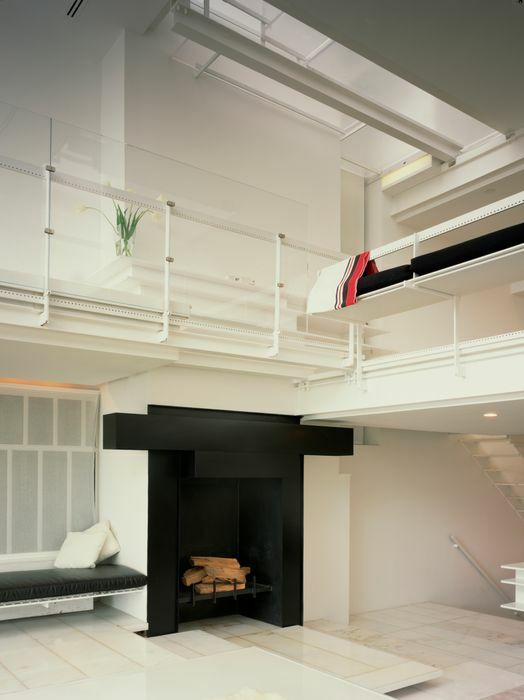 The Paul Rudolph Townhouse presents several attractive possibilities: maintaining the current 4 residence configuration, living in the penthouse and keeping the lower floors as separate apartments or converting the entire building to a magnificent and uniquely iconic single family residence. The New York Post, "You Can Own a Villa in the Middle of Manhattan"
Dwell, "Paul Rudolph's Landmark Beekman Place Townhouse in NYC Asks $18.5M"
Curbed New York, "Paul Rudolph’s Modernist Beekman Place Townhouse Lists for $18.5M"
Galerie,"Modernist Architect Paul Rudolph’s Landmark Manhattan Townhouse Comes to Market for $18.5M"
The Paul Rudolph Townhouse at 23 Beekman Place presents a rare trifecta of iconic design, breathtaking views and a coveted address. Originally built in 1867 as a single family home on a 20 x 100 ft lot, the townhouse was purchased by the architect Paul Rudolph in 1976. Widely regarded as one of the most influential American architects of the 20th Century, Rudolph was Dean of Yale University's School of Architecture in the 1960's. Soon after acquiring the townhouse, Rudolph embarked on a multi-year renovation of the five original floors of the townhouse and added a spectacular four-level penthouse. 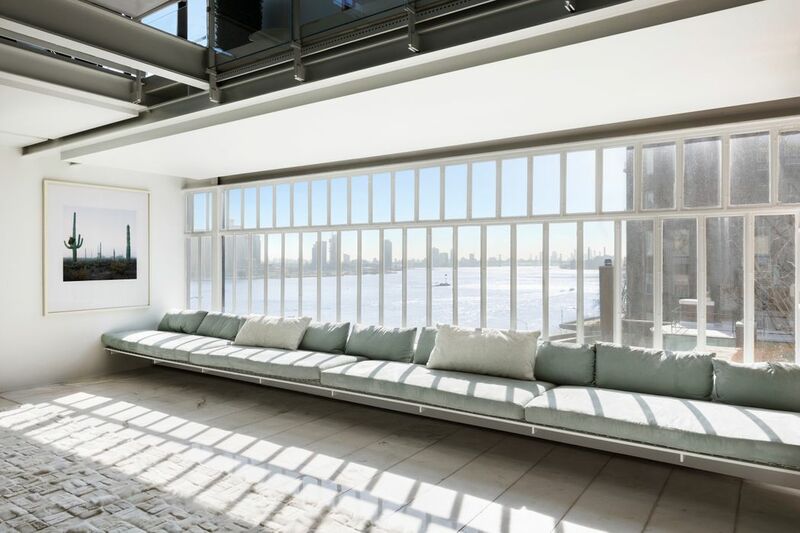 The penthouse became Rudolph's primary residence and "design laboratory"; it is one of the most extraordinary residences in New York City and represents the culmination of Rudolph's thinking about architecture and interior design. 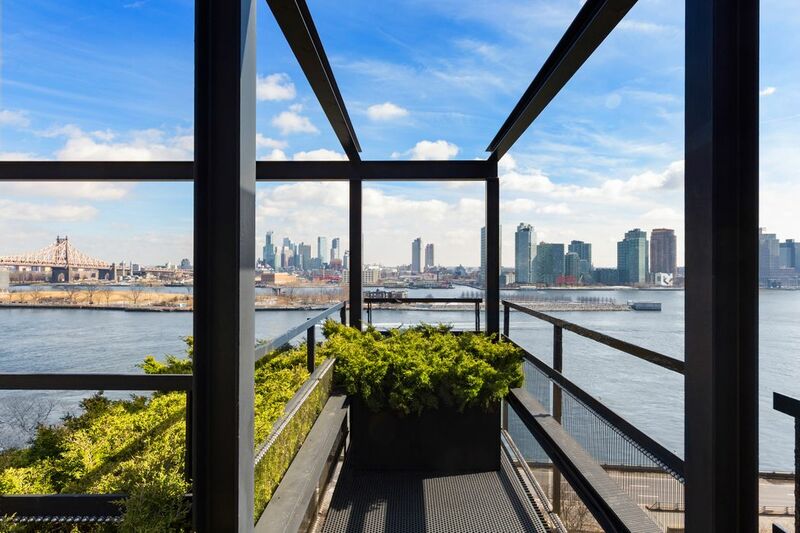 With its 4 levels and 5 private terraces, the penthouse literally cantilevers over Beekman Place, affording breathtaking river views. It encompasses approximately 4,000 sf and is comprised of 3 bedrooms, 3 bathrooms, a wood-burning fireplace and a chef's kitchen including a Gaggenau six burner stove, a Bosch dishwasher and two Subzero refrigerators. 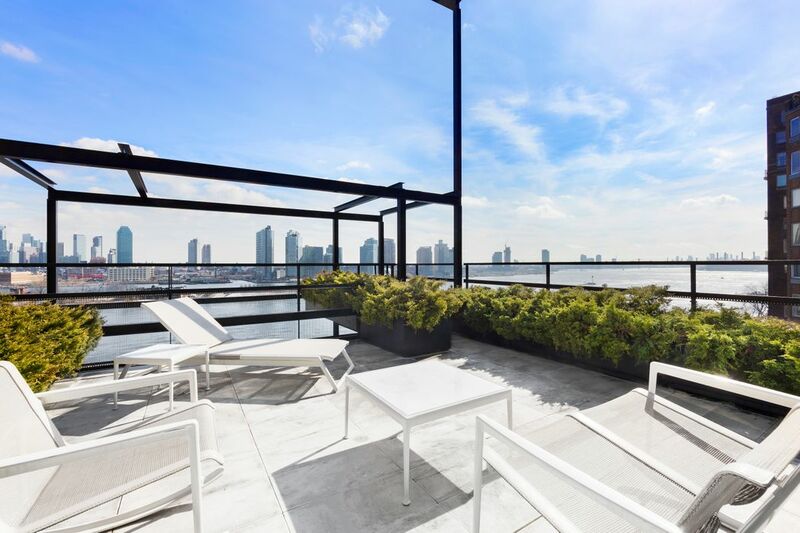 The current owners retained the architects Jared Della Valle and Andrew Bernheimer to oversee a tasteful renovation of the penthouse in 2004, an effort which garnered two awards from the prestigious American Institute of Architecture. 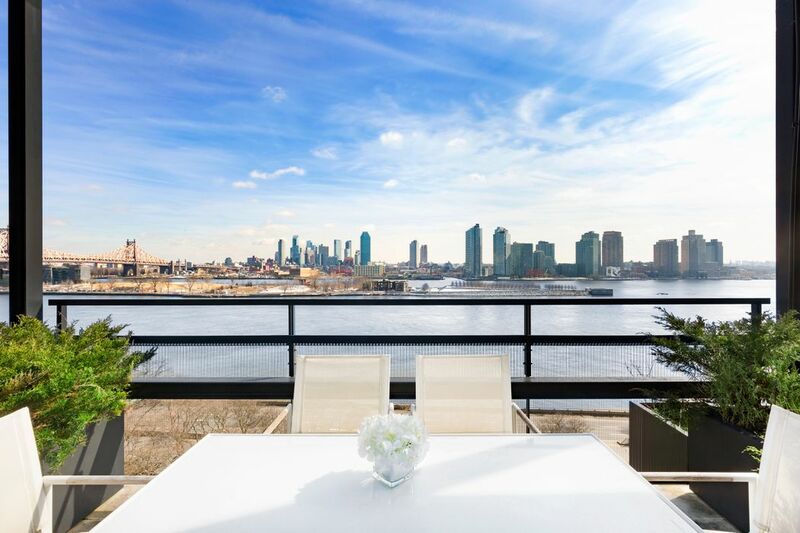 The lower five floors of the townhouse (which are accessed via elevator)are comprised of 3 duplex residences, each of which features floor to ceiling windows and terraces looking onto the East River. These residences are rented out under market rate leases, all of which expire prior to December 2020.